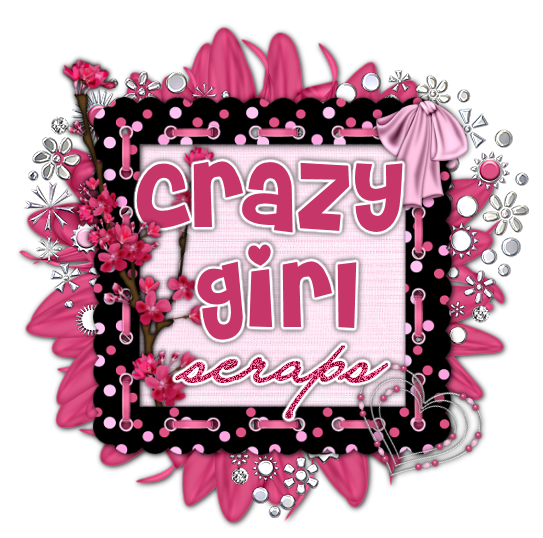 Crazy Girl Scraps: WOW New Blog Award!! Ty so much g/f !!! Tagged Again & Another Award! !